One Lillehammer resident who literally grew up amidst all the pre-Olympic hype equated the entire OL experience to being a member of a sect. 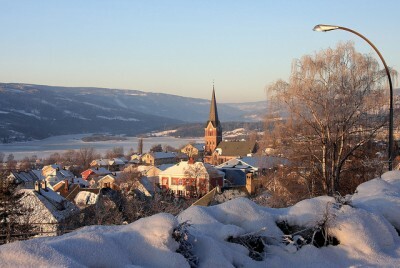 Müller, now an author and journalist who left Lillehammer but later returned, lives with his wife and two children in what used to be part of Lillehammer’s Olympic Village. Gold-medal-winning cross country skiers Vegard Ulvang and Gjørn Dæhlie lived there during the 1994 Olympics, he said, and now some other top OL contenders have been living there as well, including ski jumper Tom Hilde and biathlon star Tarjei Bø, even though Bø just moved. Cecilie Holm Modegård, who was one of the mascots at the 1994 Winter Olympics, is now a doctor, has two children and still lives in Lillehammer. Her best memory was getting a hug from Olympic star Vladimir Smirnov, who won the men’s 50-kilometer race at the time. Folks turned out on the streets of Lillehammer again during the weekend, many wearing old official OL clothing and costumes from February 1994. Norwegian Broadcasting (NRK) reported that the mood was festive, and memories were shared. Norwegian athletes won lots of gold medals and now folks think they will again in Sochi. 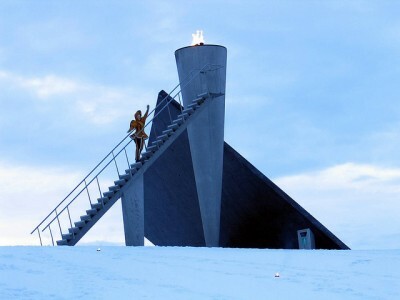 Those Winter Games, expected cost more than NOK 300 billion compared to the NOK 8.5 billion spent on Lillehammer, are greatly exceeding their original budget of NOK 70 billion, but so did Lillehammer’s. 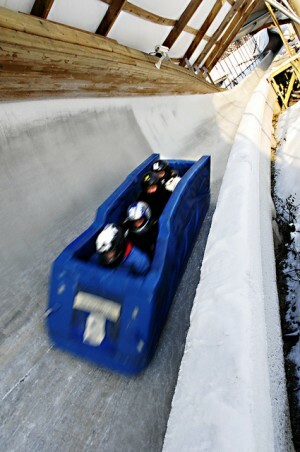 The original budget for the 1994 Winter Olympics was NOK 1.7 billion, according to International Olympic Committee member Gerhard Heiberg, so the rate of the budget overrun itself is nearly the same. Oslo’s proposed Winter Olympics in 2022 have a budget of around NOK 30 billion, meaning they may cost NOK 150 billion if the overruns like those at Lillehammer and Sochi crop up again.